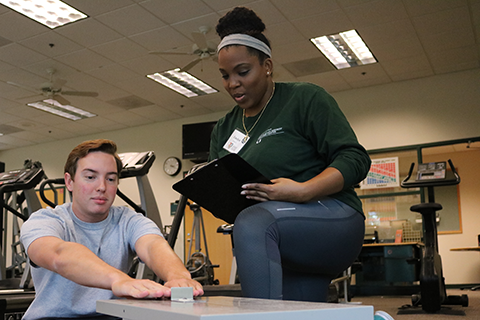 The Patti and Allan Herbert Wellness Center offers a wide variety of fitness and wellness programs and services to satisfy the needs of both members and non-members. For additional information about any of our classes, programs or services, please call the Wellness Suite at 305-284-5433. 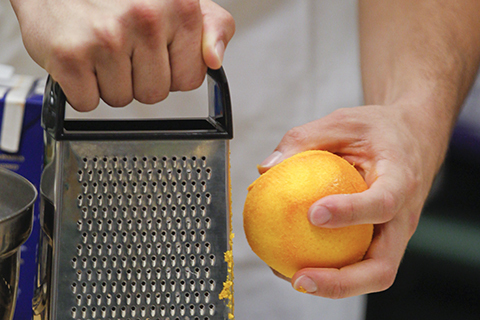 Living Independently Through Fitness and Exercise (L.I.F.E.) 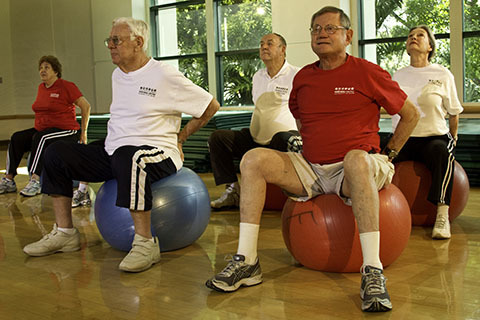 is a program specially designed for individuals sixty-five years of age or older. 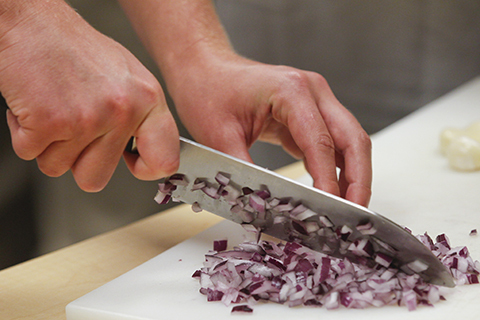 With improved strength and flexibility, activities of daily living are more easily accomplished. 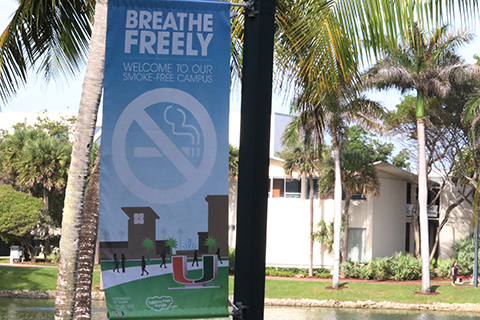 University of Miami’s National Award Winning Smoking Cessation Program, “BeSmokeFree” is your premier “one-stop” resource for smokers looking to broaden their cessation education and treatment options. 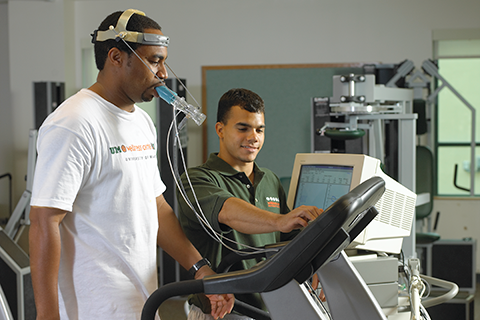 CHAMP is the Department of Wellness and Recreation's free comprehensive fitness assessment and education program for UM students. 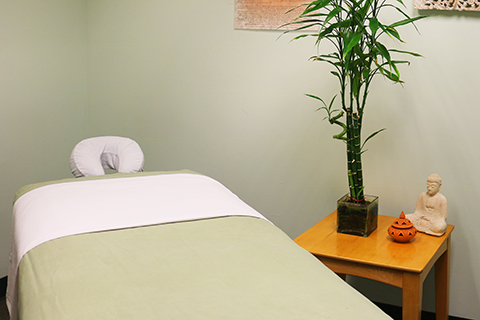 The Herbert Wellness Center offers massage appointments with licensed massage therapists to students, faculty and staff, and community members. 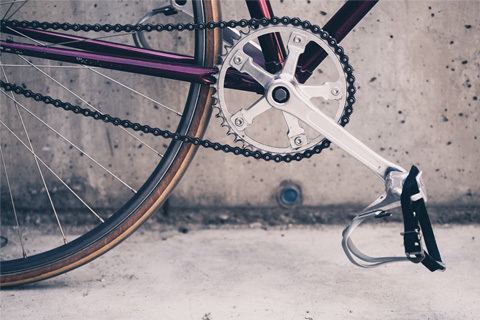 To encourage faculty, staff and students to leave their cars at home and commute to the Medical Campus by bicycle, the UHealth Fitness & Wellness Center has joined the University’s UBike program. 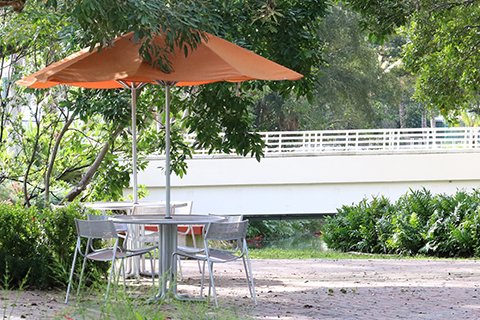 The Herbert Wellness Center offers educational wellness programs for students, faculty and staff of the University of Miami. 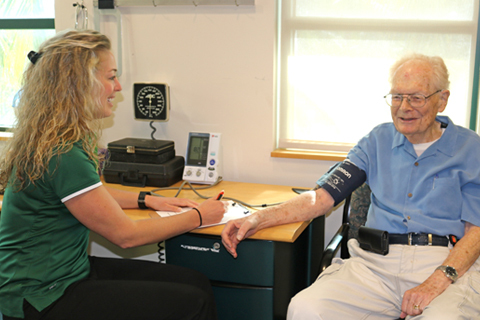 The Herbert Wellness Center offers the Supervised Exercise Program for individuals who are not active and need to engage in physical activity supervised by exercise professionals. 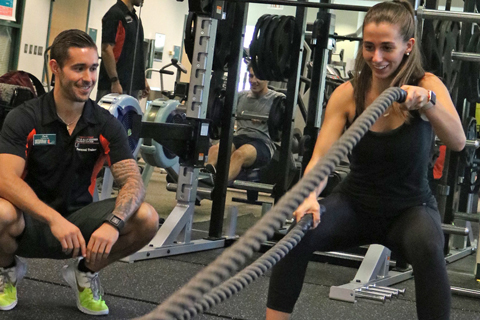 Small Group Training at the Herbert Wellness Center is the perfect blend of the community aspect of group exercise and the undivided attention of personal training.